Looking for a cute affordable place with a view of the Gulf? 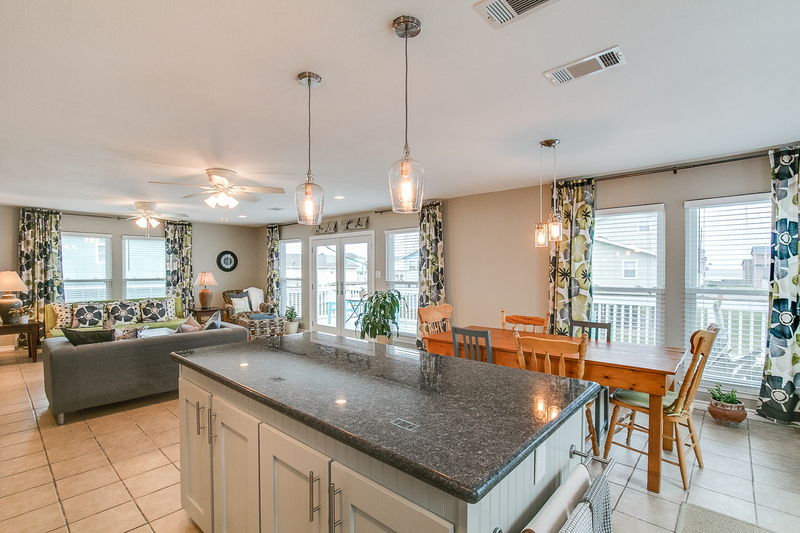 23115 Buena offers a spacious living/dining/kitchen area and large deck with views of the Gulf. This home has three bedrooms and two bathrooms in approximately 1,244 square feet. Plus the kitchen and bathrooms have been remodeled. Plus there are stainless appliances and beautiful lighting. Plus the floor is all tile. Plus the doors and windows were replaced in the last few years. Plus the Gulf breezes can be enjoyed either on the deck upstairs or the covered patio down below. Plus Terramar Beach offers residents a pool, pavilion, and boat ramp. Plus the price is right, so you can make this your permanent home, weekend playcation spot, or a fun rental.